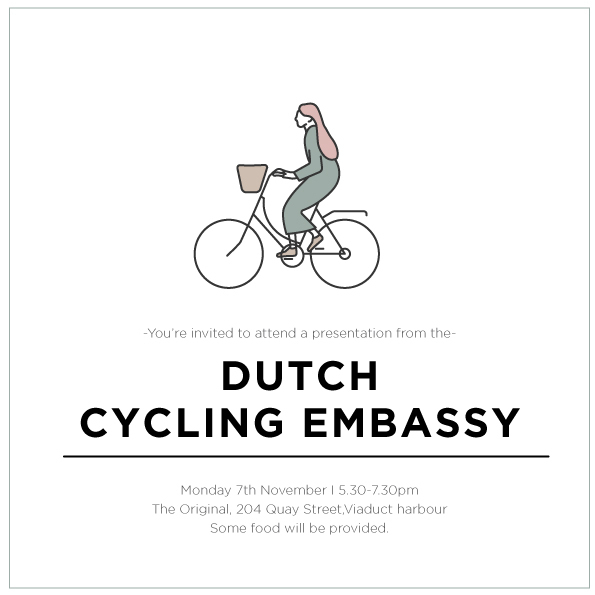 Please join us for an early evening reception that will include a presentation on Dutch cycleway design. Tickets for this free event are available through Eventbrite. The Original, 204 Quay Street, Auckland Viaduct. Brought to you by Auckland Transport and MRCagney.